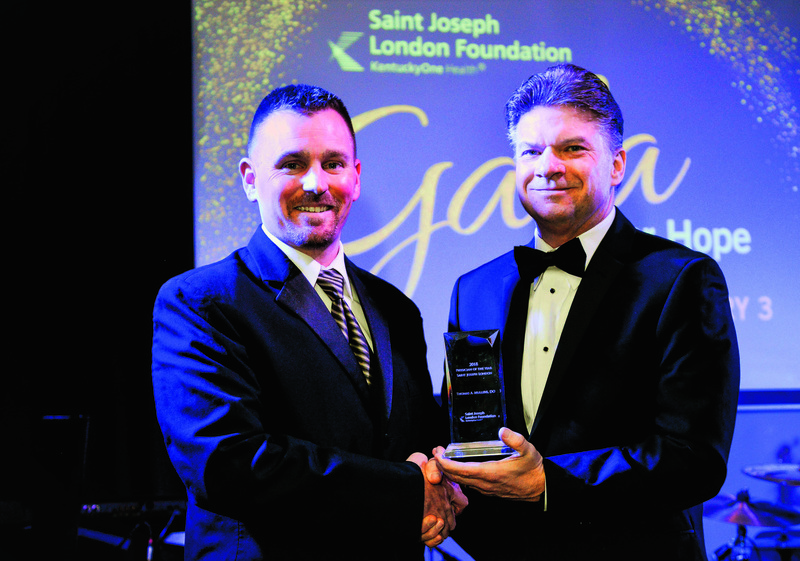 LONDON The ninth annual Saint Joseph London Foundation Gala was held Saturday, February 3, 2018 at the London Community Center. 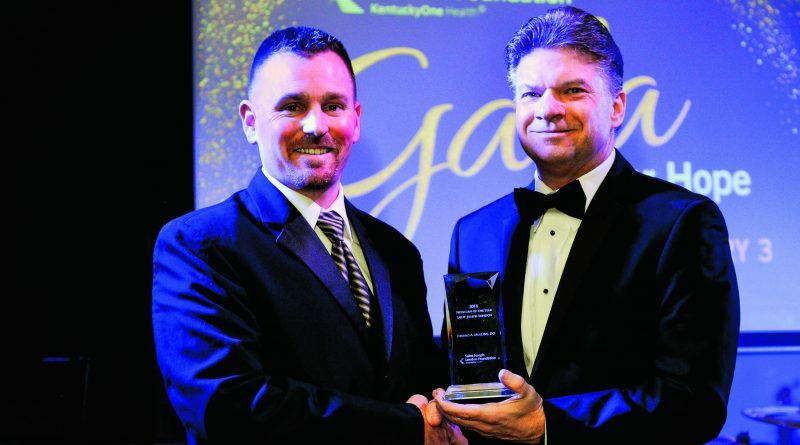 The event raised nearly $35,000 for the Saint Joseph London Foundation, part of KentuckyOne Health. 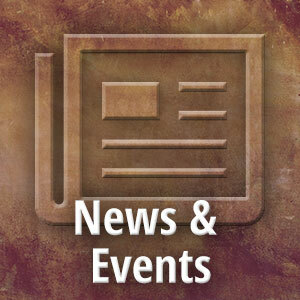 Saint Joseph London Foundation invests in outstanding patient care facilities and services, the education of health caregivers, advanced clinical research, and improved access to quality medical care.